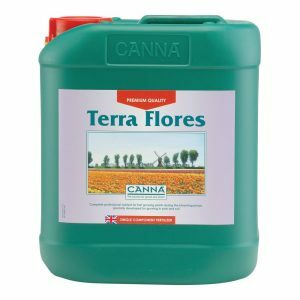 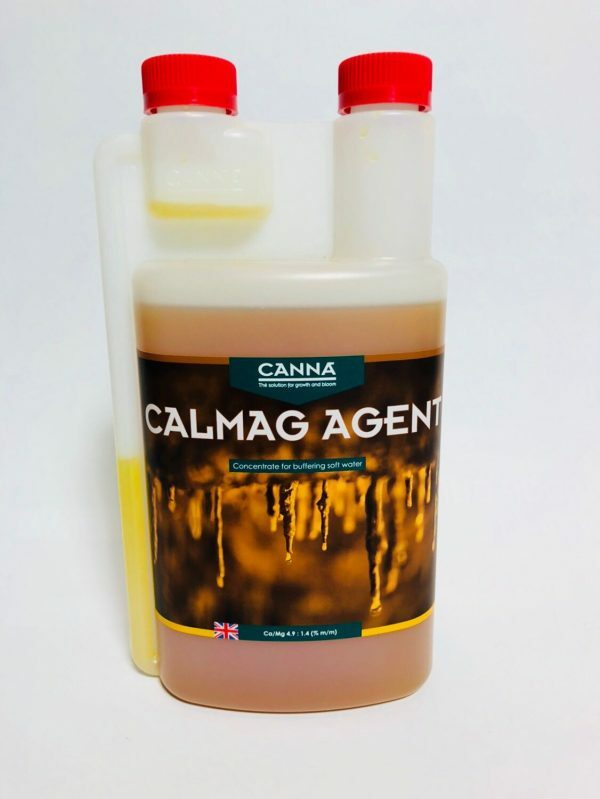 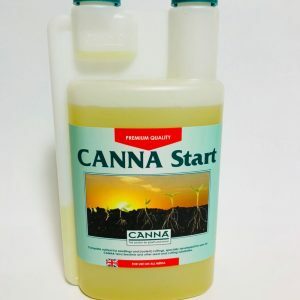 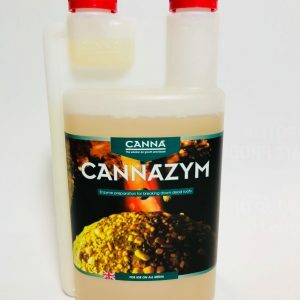 In response to popular demand, CANNA has produced a CALMAG AGENT. You can use this product to raise the Calcium and Magnesium content of your soft water, which will increase the EC of it. 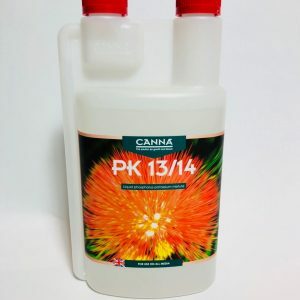 It will improve your water to make sure your plant can grow strong and healthy.